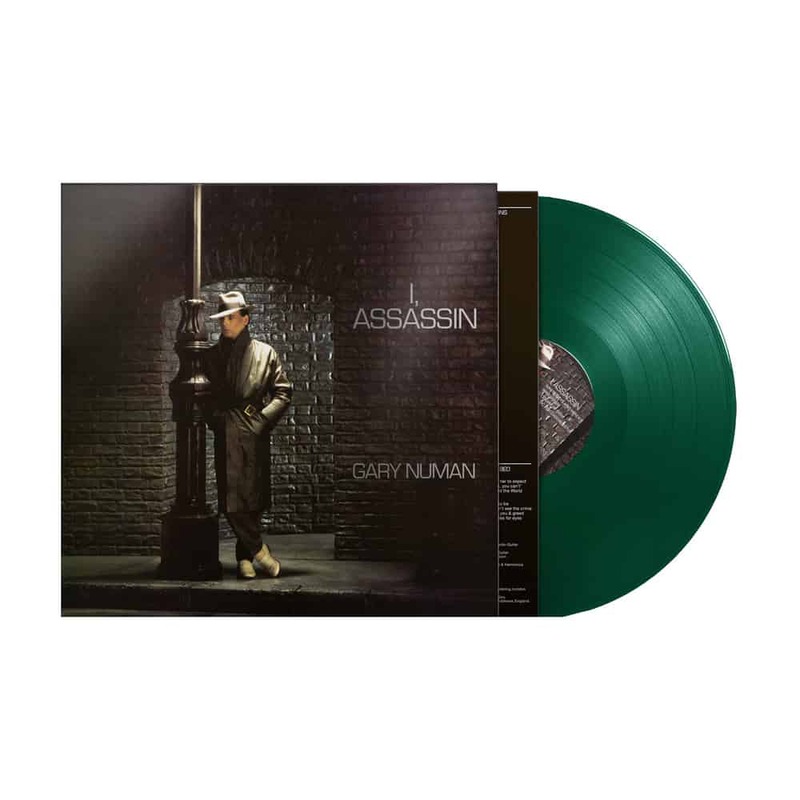 Gary Numan's fourth solo album I, Assassin will be reissued on March 1st. The album has been remastered from the original analog tapes and pressed on dark green vinyl. I, Assassin was originally released in 1982 and features the singles "Music For Chameleons" and "We Take Mystery (To Bed)," plus the intriguing dark and dramatic title track. Pre-order I, Assassin here. 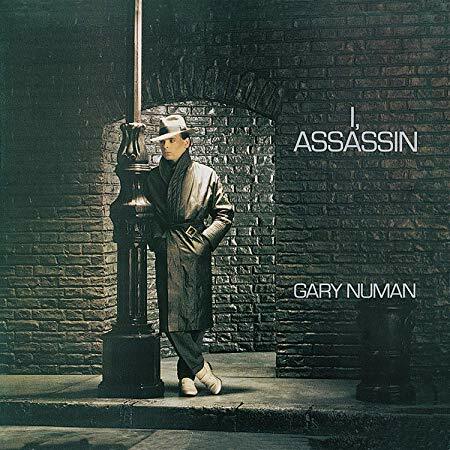 Next month Numan begins work on the follow up to 2017's Savage. He's planning to once again let fans in on the creative process with updates, exclusive videos, and more, and he's currently combing through his archives looking for rare and special items (white label test pressings of rare singles, signed items, acetates, etc) to use as pledging incentives. This time around Numan won't be partnering with Pledge Music; instead he's using Townsend's Making Music and which has run his online store for years and he believes this will result in a much more satisfying experience for fans. Read Numan's full announcement here.